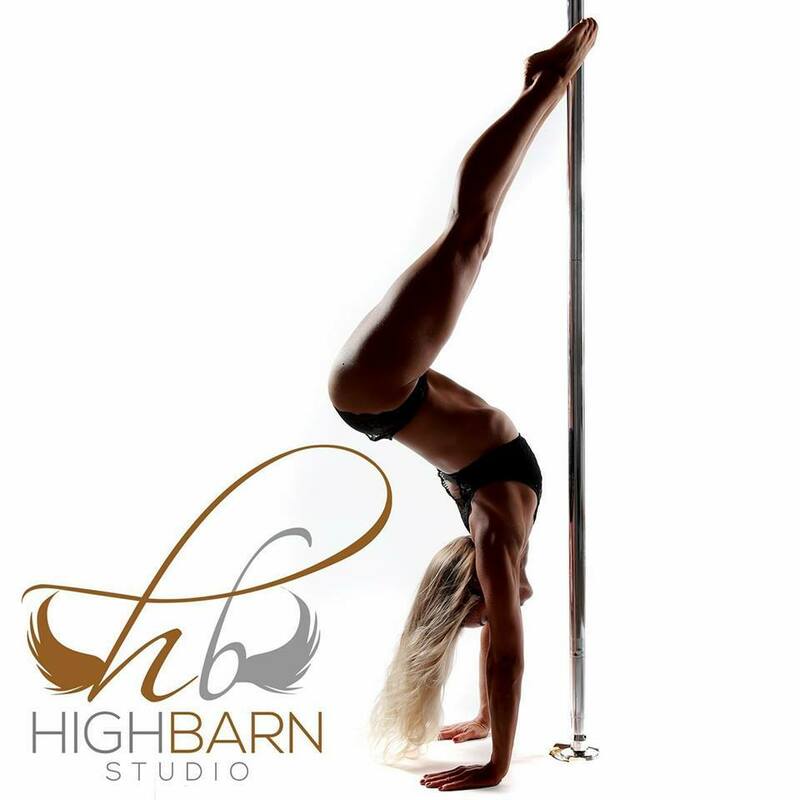 High Barn Studio, a purpose built barn based in the rural village of Hanslope, Milton Keynes We run pole fitness and aerial hoop classes as a fun and exciting way to get fit, meet new friends and join a growing number of people who enjoy getting fit with their feet off the ground. 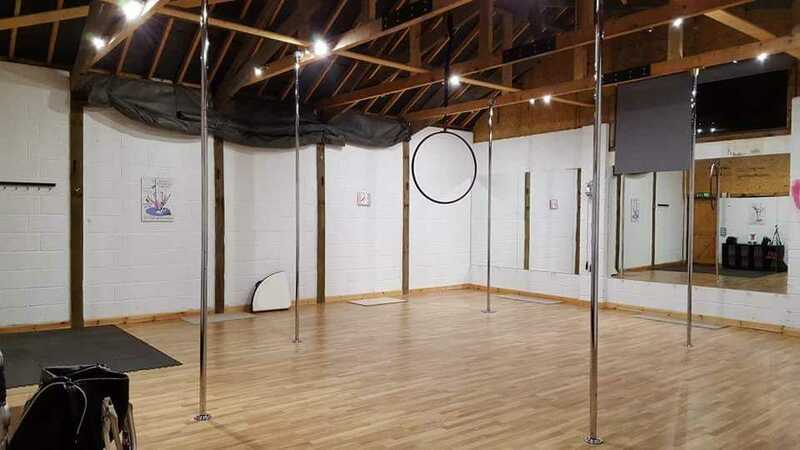 With group classes, 121's and private lessons, there is something for everyone. Classes are tailored for each students individual needs by our experienced and insured instructors in a stunning and fully equipped studio.